Thanks to easyCar Club you can earn money back from your car by lending it out when you’re not using it or gain access to a range of local vehicles without the costs of owning your own. 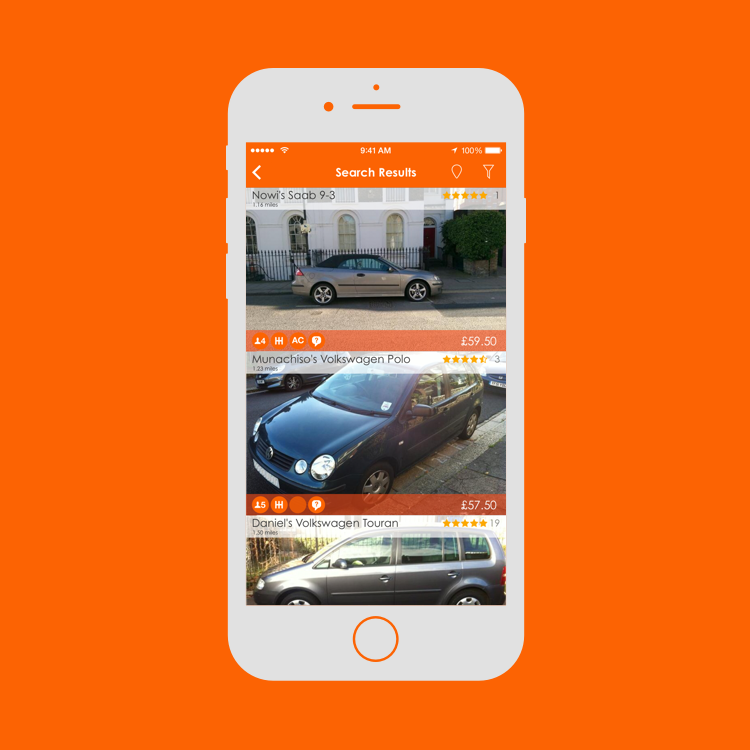 With cars typically spending 95% of their lives parked, easyCar Club puts them to good use. 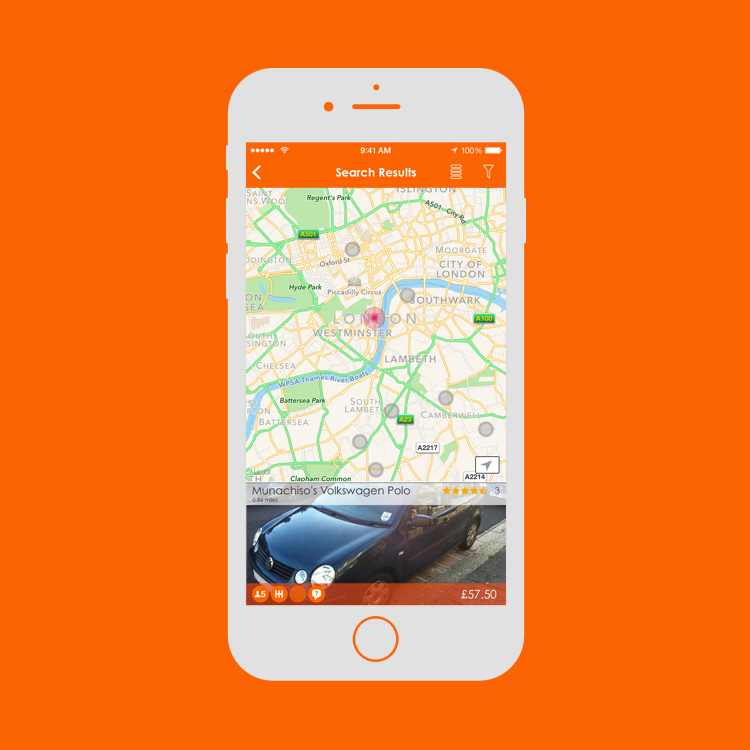 Use the app to message other members, browse cars nearby, book and pay! 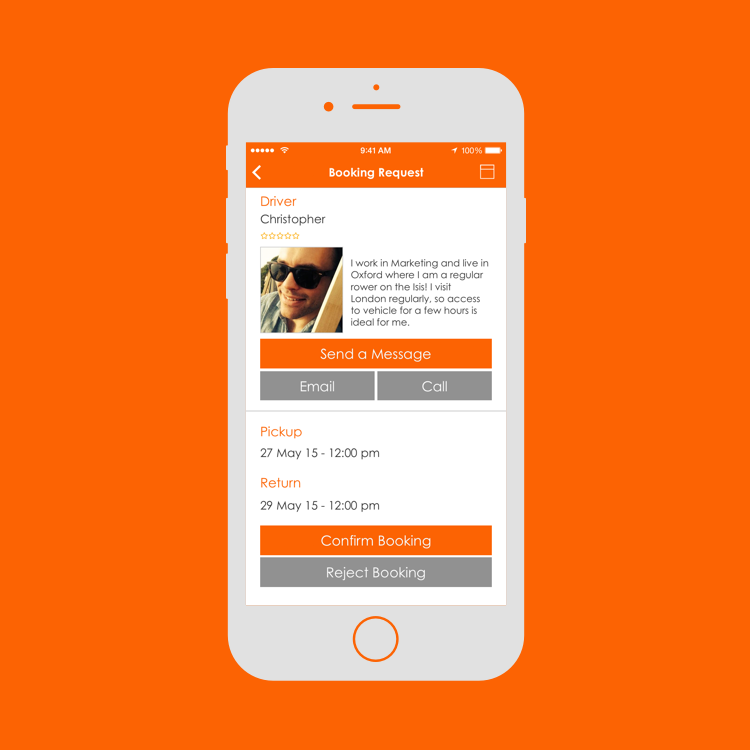 easyCar Club’s app – the social way to hire straight from your mobile.